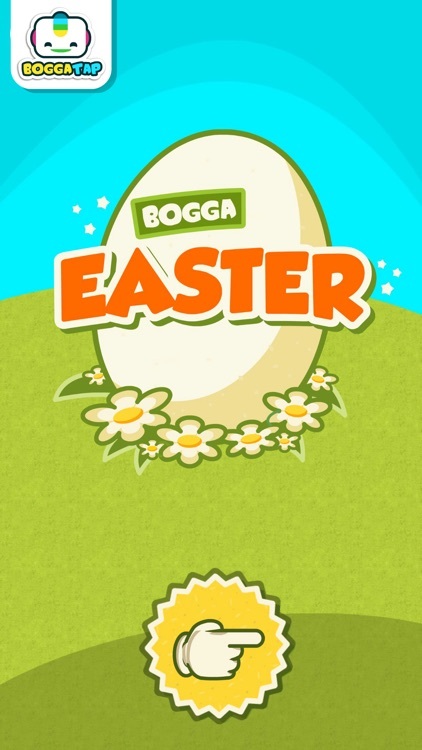 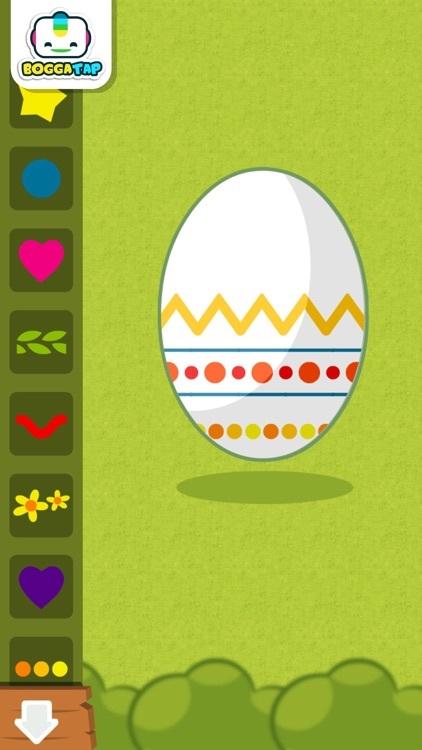 Bogga Easter is all about creative Easter fun for toddlers! 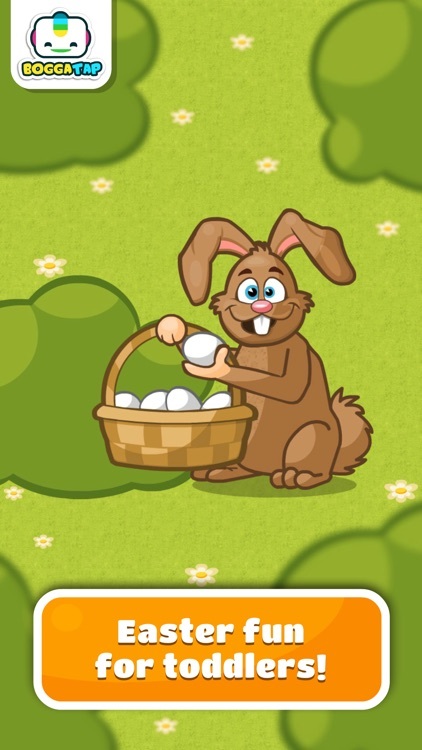 The clever Easter bunny has hidden an egg. 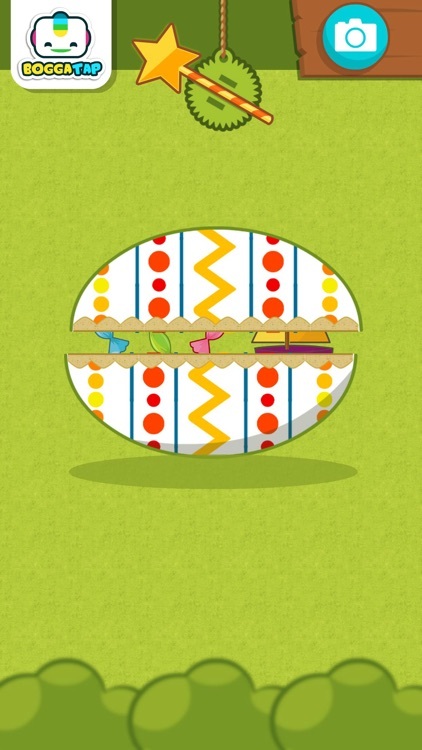 Find it and you can decorate it and take a picture! 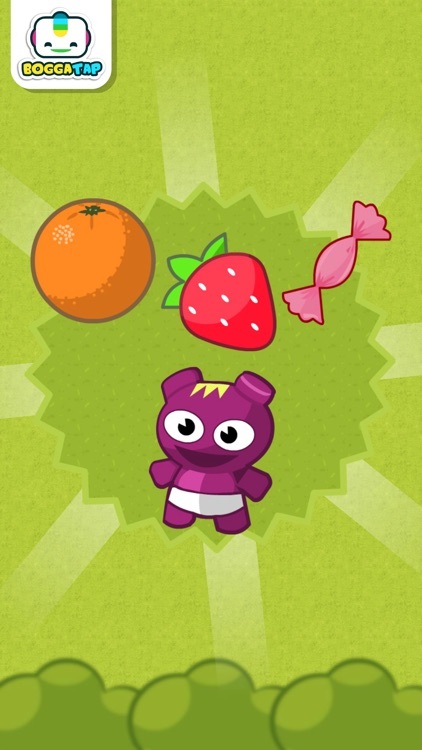 That's not all - use the magic wand to reveal it's special treats! 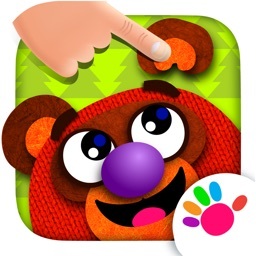 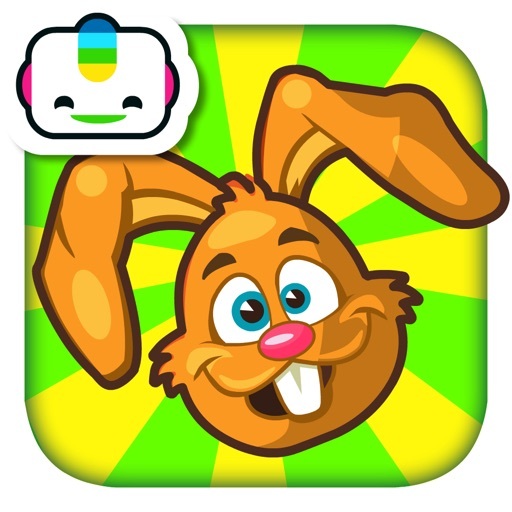 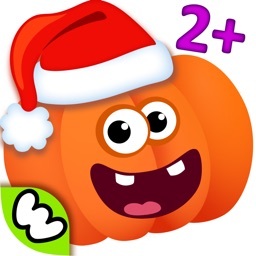 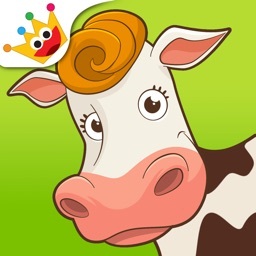 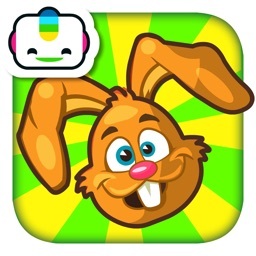 Boggatap is a small, independent game studio that creates playful apps for kids. 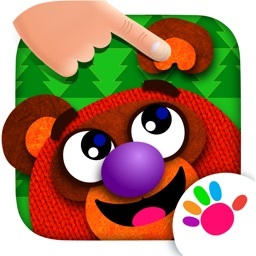 We aim to promote learning through creative fun - digitoys that invites children and their parents to play together. 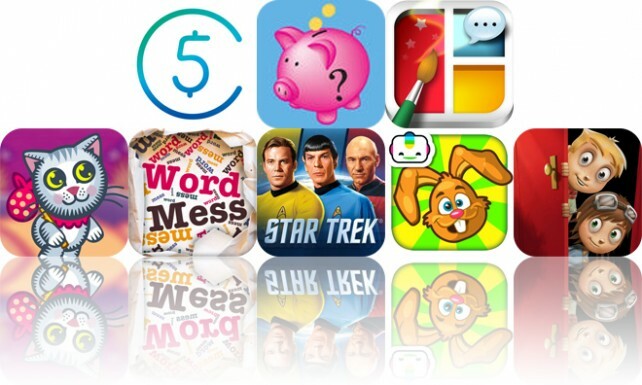 Today’s AppsGoneFree list includes a puzzle game, a calculator, and a productivity app.